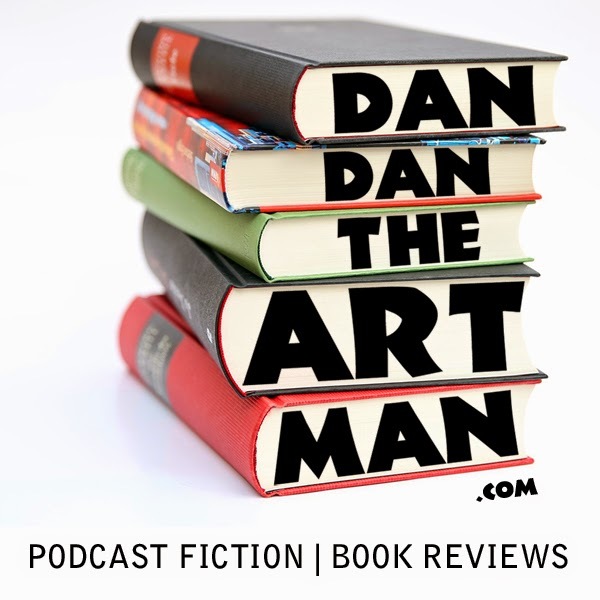 In this 46th episode, I review Jon Grisham's "The Firm." It's the first book I've read by him and I usually like to start with an author's first novel. I was pleasantly surprised. I didn't think this book was amazing but I was very impressed with the writing and I like the book a lot. The characters were great, and so was "The Firm" itself as a character. Listen to hear more.